The unfortunate reality is the absence of financial literacy at home and in our schools creates a society filled with victims of the consumer culture, bound in debt, and working well beyond retirement age – not because they want to, but because they have to. Today’s youth face a future of similar obstacles because they are learning financial concepts and practicing ideal money-management habits too late in life. 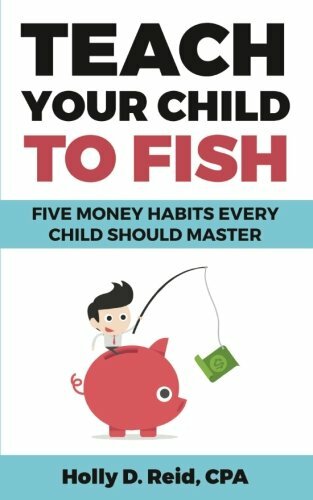 This awesome short book is packed with all kinds of money topics, and how to talk to your kids about them.